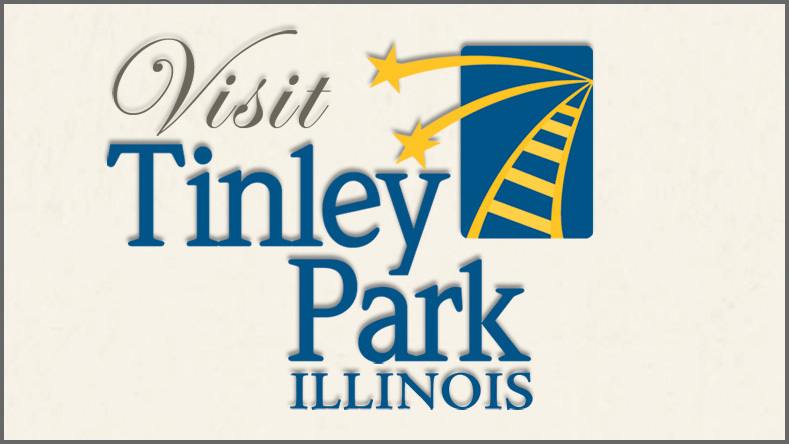 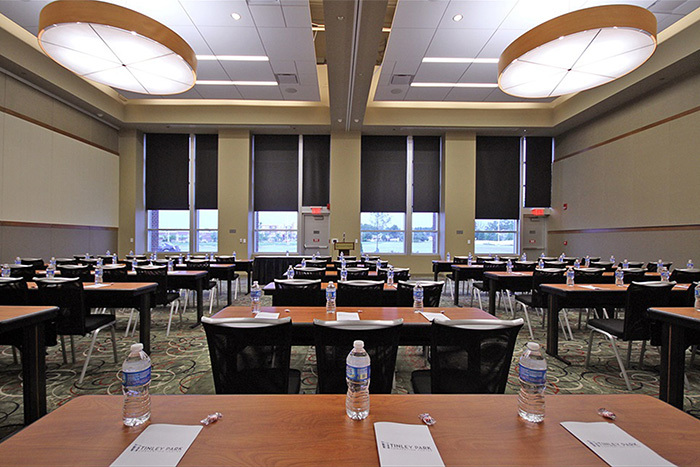 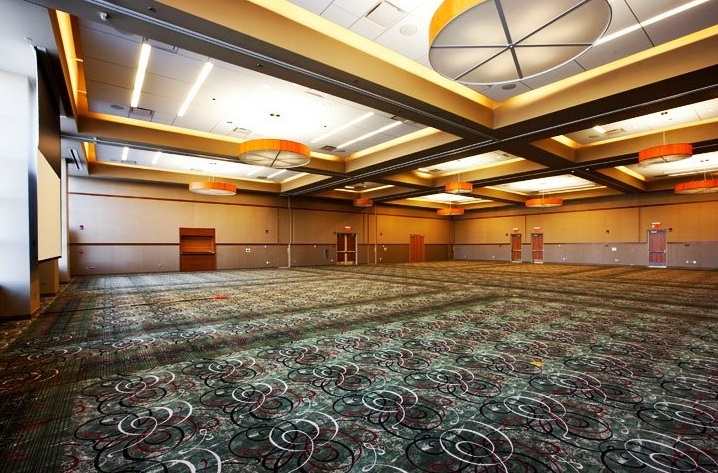 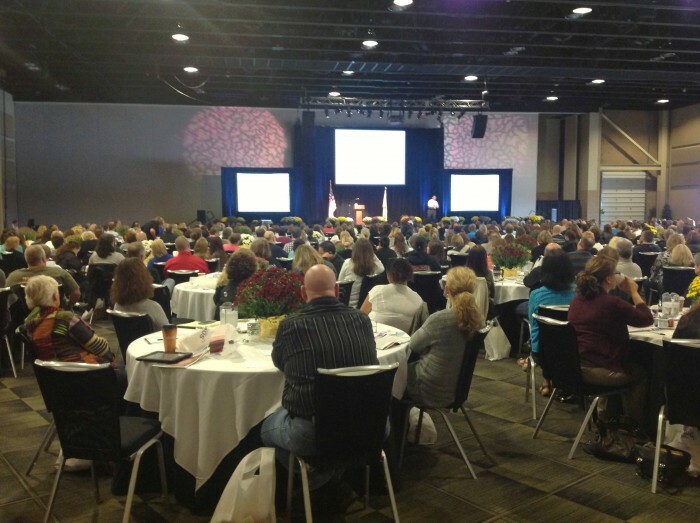 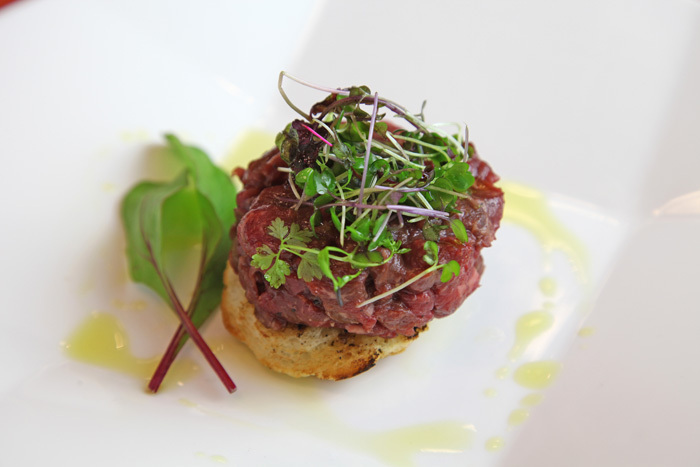 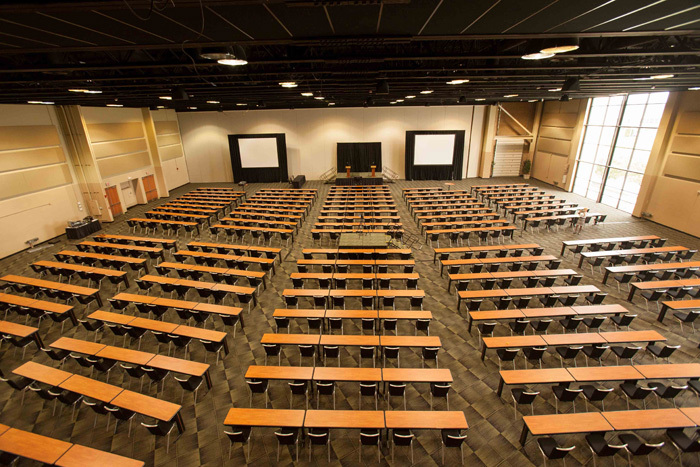 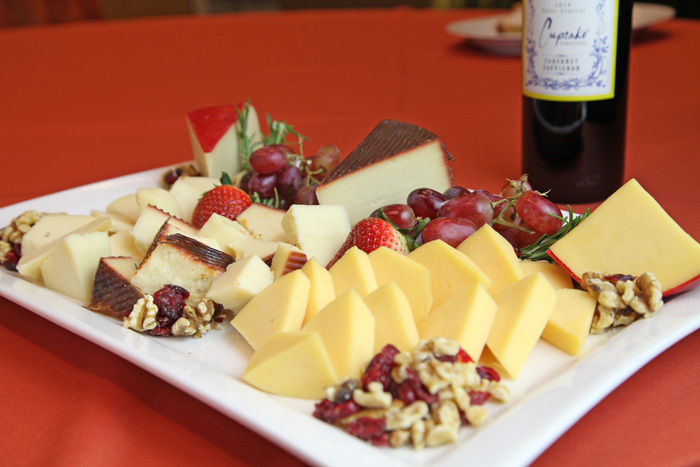 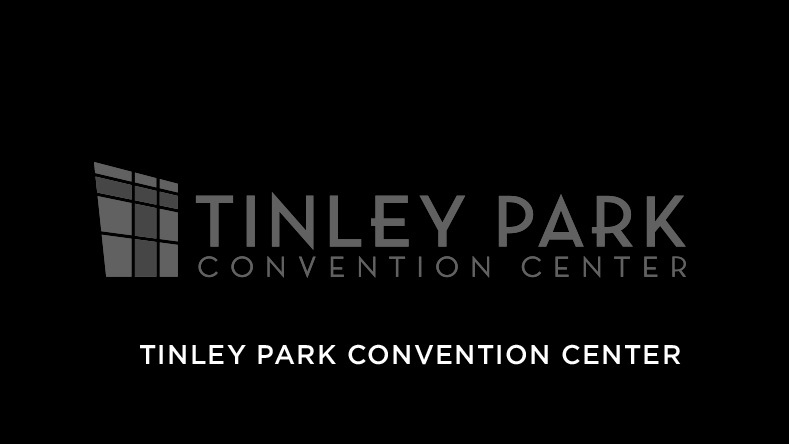 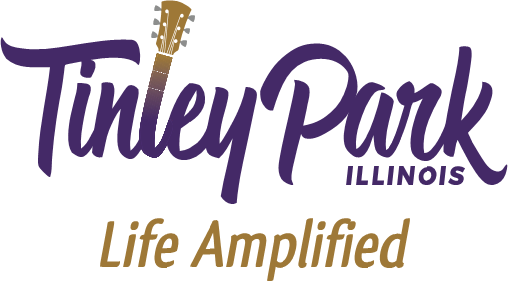 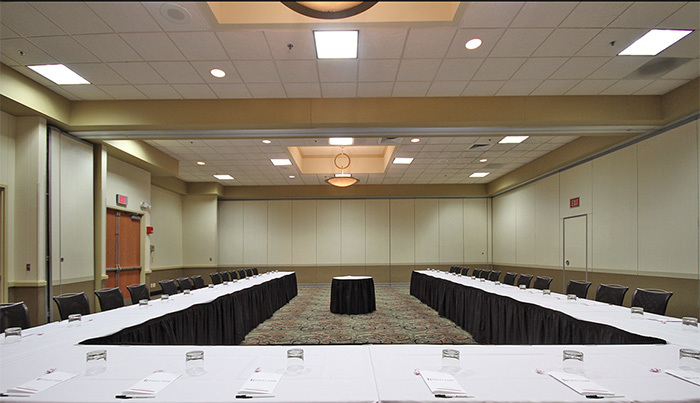 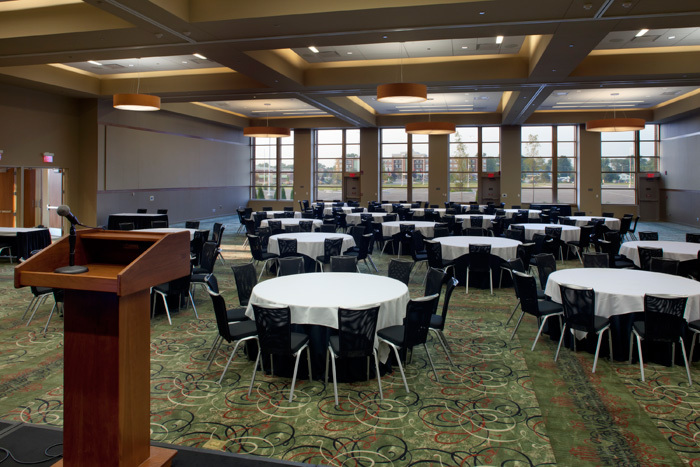 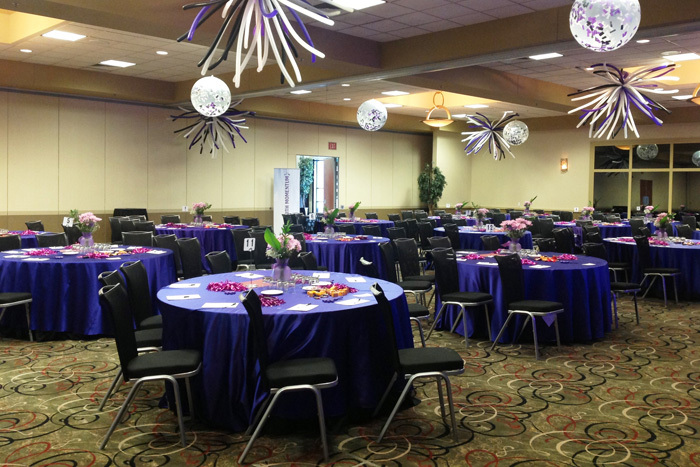 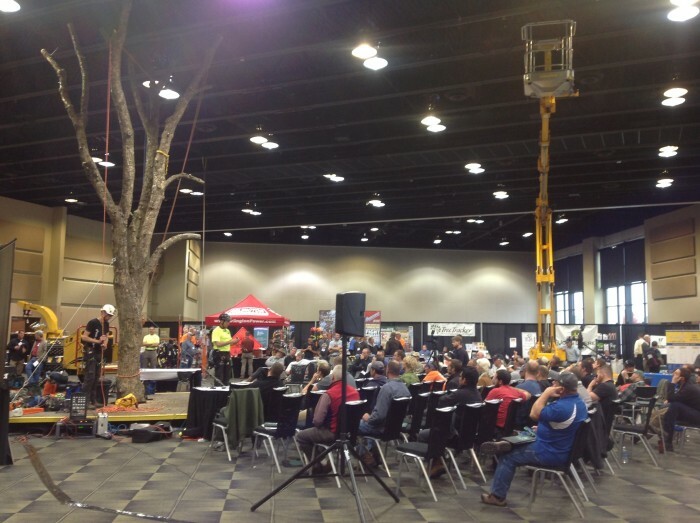 With 21 meeting rooms, the Tinley Park Convention Center can accommodate groups from 10 to 6,000 with style. 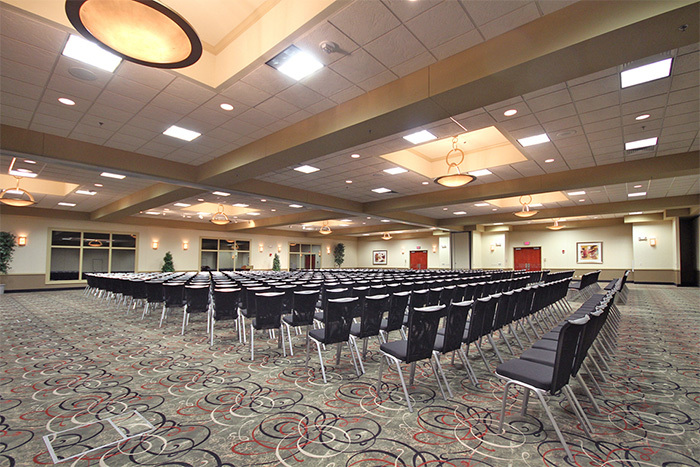 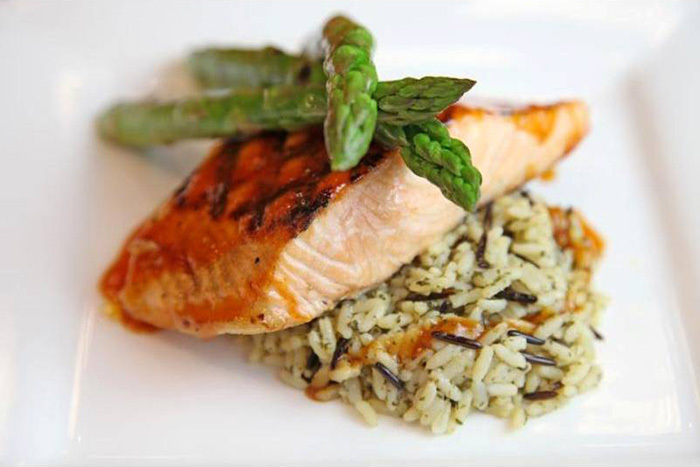 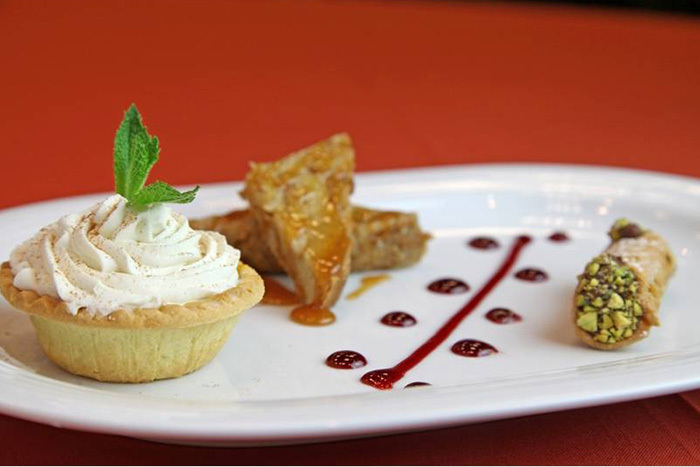 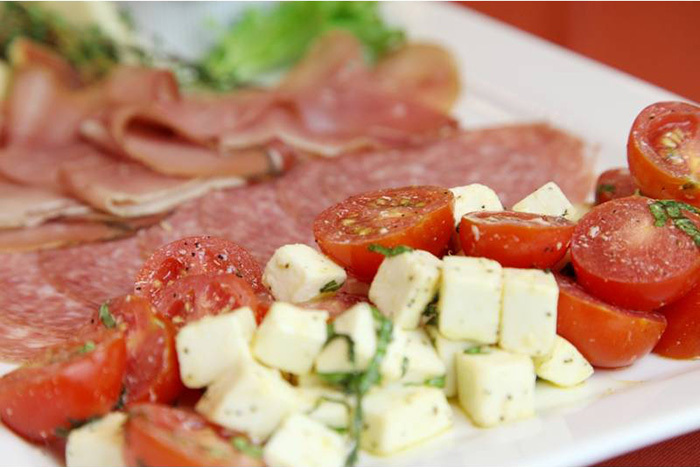 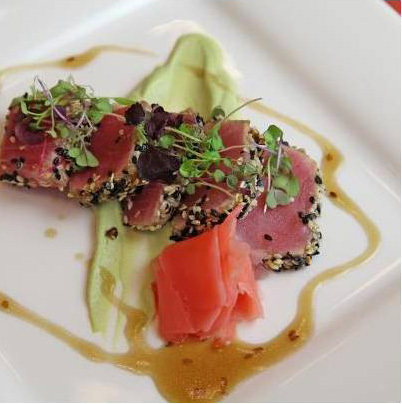 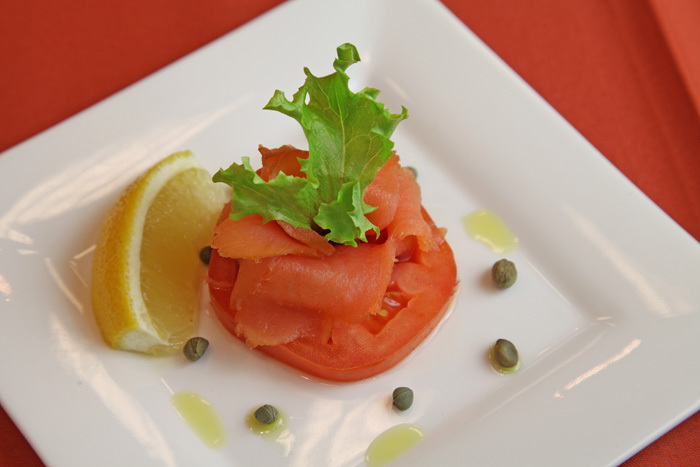 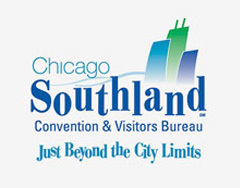 Our comprehensive facility features the latest in technology, outstanding guest accommodations, and a staff of experienced convention services managers to coordinate all the details making the Convention Center the perfect location for a meeting of ten, a banquet for 2,000, or an assembly for 6,000. 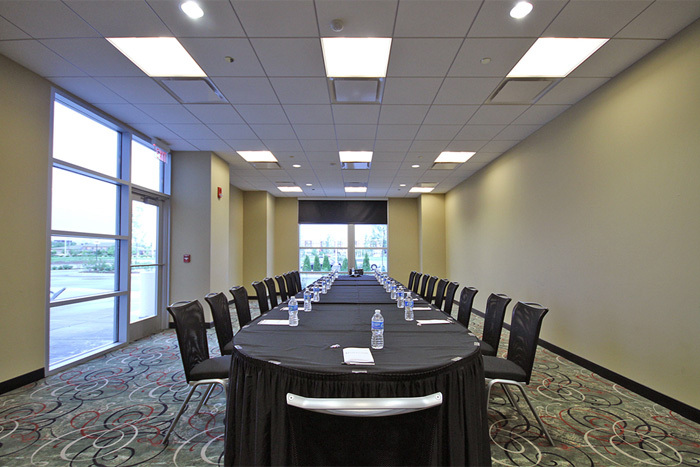 Meeting rooms designed to handle high-tech requirements including high-speed Internet access.